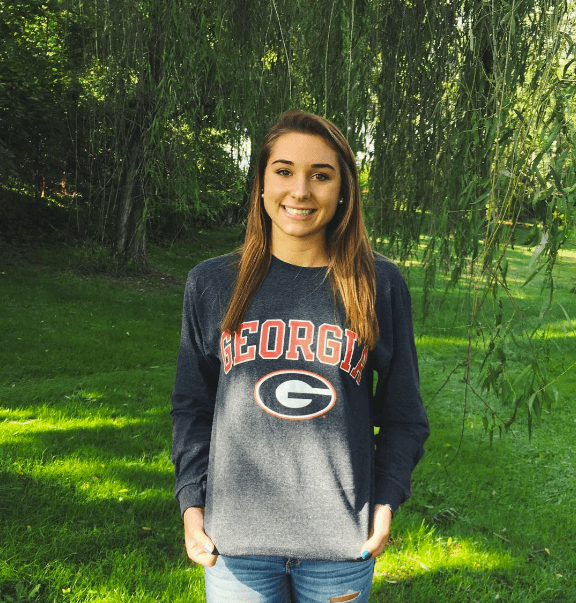 Courtney Harnish of York YMCA, our #1 recruit in this year’s class, has verbally committed to swim at the University of Georgia, per her Instagram post earlier today. Very excited to announce my verbal commitment to swim for the University of Georgia next fall. Can't wait to be a part of such an amazing team. #GoDawgs???????? Though she hasn’t swum high school since her freshman year, Harnish holds the Pennsylvania High School AA records in the 200 freestyle (1:45.91) and 500 freestyles (4:40.04) from 2014. More recently, Harnish set a new YMCA national record with 1:56.92 to win the 200 fly at the 2016 YMCA Nationals in Greensboro in April. She also was a member of York’s winning 400 free relay (split: 50.25, 3:20.96). This summer at the U.S. Olympic Team Trials in Omaha, she finished 13th in the 400m free (4:11.44) and 17th in the 800m freestyle (8:43.43). Harnish is joining a Georgia squad coming off their seventh NCAA championship under head coach Jack Bauerle. Last season, led by Olivia Smoliga, Brittany MacLean, and Hali Flickinger, the Georgia women narrowly outscored a deep Stanford squad by just 19 points to grab the overall trophy. As a distance freestyler, Harnish has room to slide right into the open slot left by three-time NCAA champion MacLean, who graduated last May. Harnish’s 500 free and 200 fly would have been fast enough to win eighth at NCAAs last year, while her 100 fly, 200 free, and 1650 are well within NCAA scoring range. 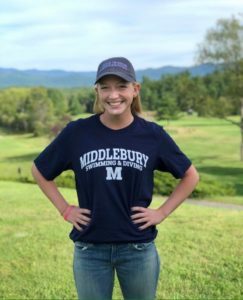 She already also could be in contention for a spot on the Bulldog 800 free relay, where splits on the gold-medal Georgia team last season ranged from 1:41.46 to 1:43.95. With Olympic medalists and NCAA champions Smoliga and Chantal van Landeghem in their final season, Harnish’s commitment heralds in the new era of Bulldog swimming. She joins Donna Blaum, Sammie Burchill, Regan Barney, Emmaline Peterson, and Maddie Wallis in a Georgia recruiting class that is already off to very strong start. As well as winning 3 of the last 4 NCAA titles. I totally agree with Cal second place but if you look at articles from a year ago, NO ONE thought UGA would win…..that is why they have the meets. Seems like a down year. I feel like in past years the #1 recruit was a near-lock for Top 3 in multiple events at NCAAs on the women’s side. 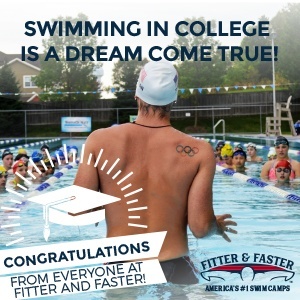 You’re forgetting that because this was an Olympic year, some of these tops girls were training heavily for long course instead of short course. This could be a cause for why their times are not as fast as previous years, because most of their times are from spring of 2015. The Dawgs are really not playing around. This year may be a tough hit but the dawgs will pull through and surprise yall like they always have.